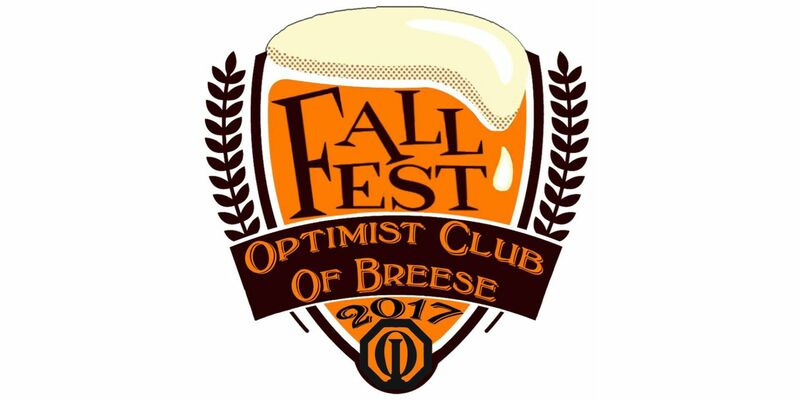 The Breese Fall Festival is coming! Join the city of Breese on September 30th in Northside Park for the 2017 Fall Festival! Event includes fireworks, music by 5 different bands, vendors, chili, and our favorite part, beer. For more information, please visit facebook.com/breeseoptimist.